The main purpose of the present study was to empirically investigate the possible correlation and the influence between students’ language learning strategies and listening comprehension. The population of this study was 138 eleventh grade students of Islamic Senior High School number 2 Palembang. The sample was all of eleventh grade students in social class. The total number of the student was 138. Since 16 students were absent, so the sample consisted of 122 students. To collect the data in order to measure the students’ language learning strategies and listening comprehension, SILL (strategy inventory in learning language) and listening comprehension test from TOEFL Junior test were used in this study. The Pearson correlation was used in analyzing the data using SPSS 16. The result from questionnaire showed that most of the students used metacognitive strategies were in medium level and sometimes used language learning strategies. The result from listening comprehension test showed that most of the students were in very poor level. Furthermore, there was no significant correlation between the two variables that can be seen from the correlation coefficient or r-obtained (-.011) was lower than r-table (0.1779) then the level of probability or sig. value (.902) was higher than .05. 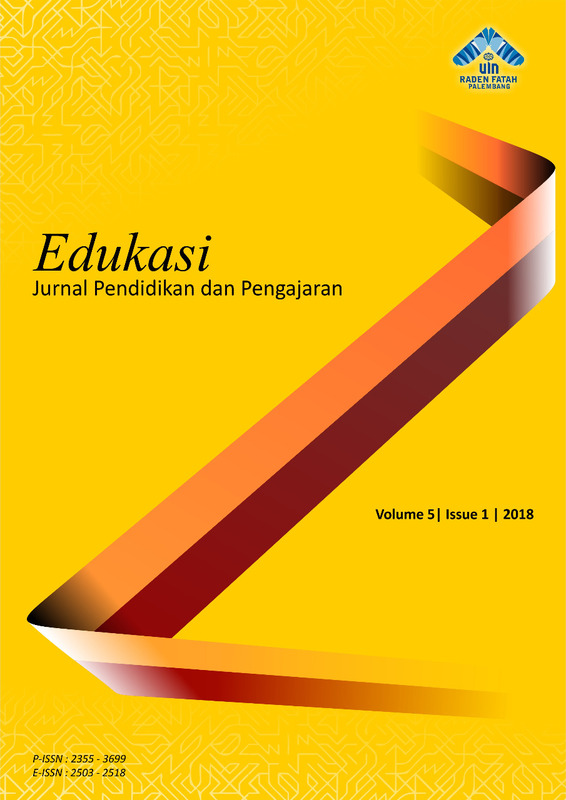 From the result, it can be concluded that there was no significant correlation between language learning strategies and listening comprehension of eleventh grade students of Islamic Senior High School number 2 Palembang.